On a scale of 1-10 how close are you to beast mode right now? Are you motivated and pushing toward your dreams or do you languish somewhere between idle and amped? I guess we have to start somewhere. Motivation begins with the goal, which then—presumably—informs your day-to-day decisions until your dream is achieved. Our dream is to fill the world with handmade goodness and to support ourselves and families with our business. We busy our hands with making and doing and voila! Everything’s perfect, right? Nay. Every little thing takes time. We value quality over quantity, taking our time to learn which items we can create to sell. Then, of course, compare that with what’s happening in the market. 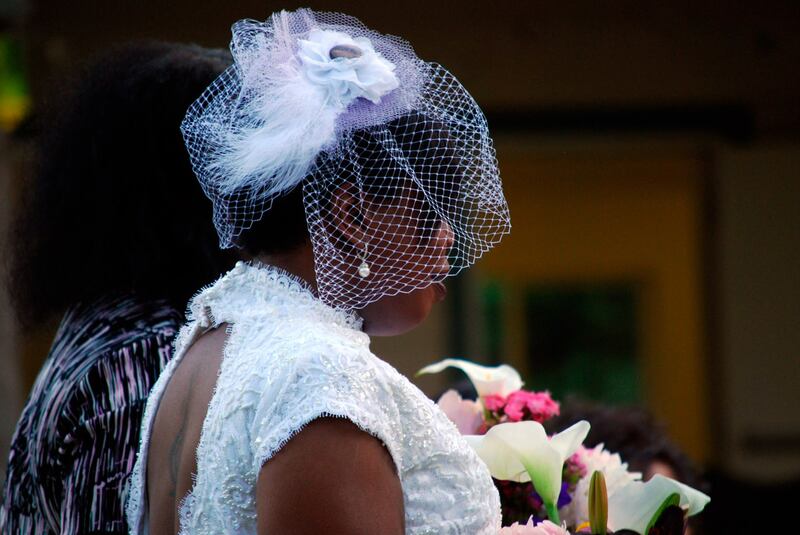 For example, as I planned my wedding I searched all over the internet for a fascinator that was classy and quirky without being cost prohibitive. There was no perfect item out there for me, so I made one myself. With more practice, our flower clips are ready to share with all of you! That said, flower clips are only a portion of what we’d like to offer. Each item and even each clip requires patience and time in between. Daydreaming. Now, I know, this might sound counter-intuitive, but any time I let my mind wander to the possibilities I get so excited. I can only imagine what the future holds! From that sunny-bright ideal I ask, what can I do right now to see that dream become real? Right now are the operative words there. Is today a day for making (new hair clips) or doing (editing posting). And what will make me feel accomplished at the end of today? Am I ready for a challenge or do I need to take it easy? All these questions and more can run freely through you head if you just daydream for a few minutes. If you’re worried you’ll get lost out there in the fray, set a timer. Try it! Let me know how it goes in the comments!